There are about 3 million Muslims in the U.S… By comparison, there are approx.192 million White Americans. These variables need to be considered when trying to prove that “Yes,” White folk can be terrorists too, as demonstrated by the recent Austin bomber, who was White. 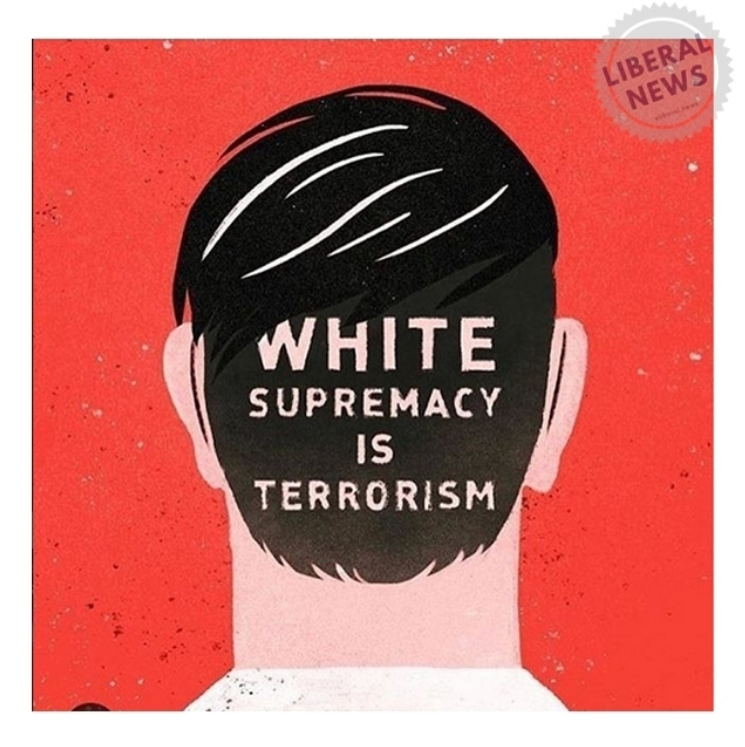 This is supposed to be a gotcha moment for right-wingers and misguided Caucasians, who apparently believe that only Muslims and people of color can be terrorists. Of course, no rational person thinks this. Even though, lots of irrational people think they think this. (It always pays to think as little as possible, when using a straw-man argument.) If you factor population demographics, here’s how they break down, according to Politifact. In 2017, California state senator Kevin De Leon said, in a much-publicized speech, that right-wing terrorism has been on the rise since 2008. Politifact, in response, said “Yes, this is true. There are more right-wing acts of terror than those committed by Muslims. Possibly, twice as many.” Politifact even broke down the numbers, based on the type of terrorism. Nearly 75% of all rightwing terrorism was either vandalism or intimidation. The rest of this wave of right-wing extremism, were other forms of property damage, cross burnings, exposed plots, various unidentified criminal activities, and very, very few actual casualties, as in deaths. Islamic terrorism, on the other hand, was far more likely to be lethal, by a substantial factor. So, PolitiFact’s findings that right-wing extremists were more likely to commit acts of terror than Muslims, was true. However, Muslims extremists were a good deal more likely to be lethal, with a much higher body count. Furthermore, when you add population size into the equation, the numbers aren’t even close. As stated previously, for every one Muslim American, there are 193 White Americans. Simply put, radical Muslims are about, 35 times as likely to commit acts of terror than White people, and, their body count, substantially exceeds that. The water can be muddied, though, by siting acts of terror, without defining what that translates into, which is often the case, in the media.